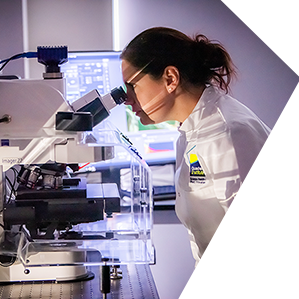 The Quadram Institute is a new interdisciplinary research institute at the forefront of a new era in food and health research and will provide you with a stimulating and rewarding environment to work in. We are committed to training the scientists of the future and providing outstanding development opportunities for all. This reflects both our desire for ongoing excellence in science, together with our wish to enable people to develop transferable skills for their chosen career path, either within a research environment, or other profession. We have a range of scientific, scientific support and administrative/professional roles; for more information about the roles and guidance on the career progression options available please see our career pathways document [PDF]. A wide range of training and events are held throughout the year to support you during your career. 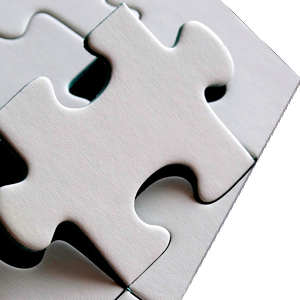 These include scientiﬁc and technical training such as grant writing and presentation workshops, together with personal development and leadership events. It can be diﬃcult to balance a developing career and a growing family. We have a range of policies to help colleagues build their careers whilst caring for their family including funding to employ an experienced postdoctoral scientist for up to a year to cover a period of maternity and/or shared parental leave; an extension to the ﬁve-year review period for CTRLs in compelling personal circumstances; financial support for colleagues whose responsibilities to provide care for children or dependents has an impact on their freedom to attend conferences, workshops or networking and professional development events; flexible working policy. The Quadram Institute is part of the Norwich Research Park, which is home to 6 institutions carrying out world class research, an internationally renowned university, a major hospital with clinical research facilities and around 30 science and IT based businesses. 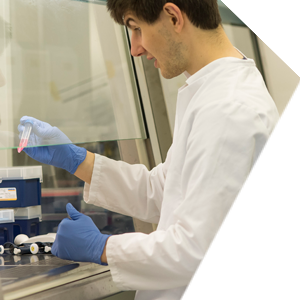 With over 11,000 people including 3,000 scientists and clinicians and an annual research spend of over £100 million, the Norwich Research Park is a leading centre for research in food, health and the environment. 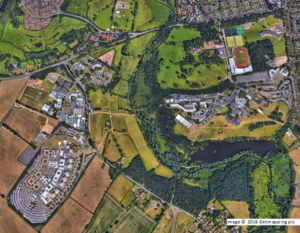 The Quadram Institute benefits from being located on the edge of Norwich, combining a pleasant location set in 230 hectares of parkland with proximity to Norwich, a vibrant city that mixes the past and the future to make an inspiring place to live and work. The Norwich Research Park has a communal ‘buzz’ with a wide range of recreation and leisure facilities. Close by is the Norwich SportsPark with a range of membership options and fantastic facilities including a 50 m pool, climbing wall, squash courts, sports hall, athletics track and a wide range of courses for all levels. The neighbouring University of East Anglia Campus has a lively arts scene and a number of venues holding music, visual arts and drama events throughout the year. New cycleways connect the Norwich Research Park with the city, as well as regular bus routes. As a regional capital city Norwich is well linked to London and Cambridge by road and rail, and internationally via Norwich International Airport. Norwich is a vibrant, safe, modern city with strong historical roots, providing a high quality of life – it was recently voted the happiest city to work in the UK. With a low crime rate, bustling café culture, restaurants and nightlife, Norwich combines the benefits of city life without being too large or overcrowded. House prices in Norwich are below average compared with the rest of England, offering a range of affordable options from newly developed apartment complexes to family homes, as well as period housing throughout the city. See this Living in Norwich guide for more information. 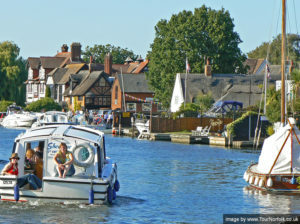 Norwich lies on the outskirts of the Broads National Park, linking the city to unspoilt countryside. 30 minutes away is the stunning Norfolk coastline, almost 100 miles of some of the best, cleanest beaches in the UK, perfect to exploit the fact that the region is the driest and warmest in the UK. Norwich is known as the most complete medieval city in the UK, but also ranks in the Top 10 shopping destinations, and won Great British High Street of the Year in 2014 – showcasing Norwich’s ability to mix history and tradition with modern living. 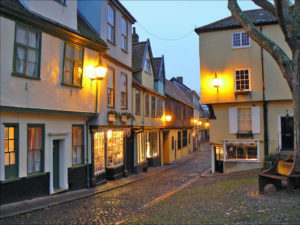 Norwich is a significant centre for culture, hosting one of the oldest surviving arts festivals in the UK and was named England’s first UNESCO City of Literature.